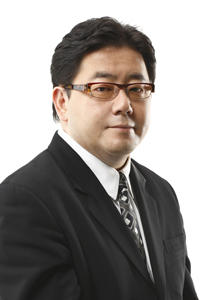 Akimoto Yasushi (秋元康) is a Japanese lyricist, broadcaster, and producer for some of the most famous idol groups, including AKB48, Checkicco, and Onyanko Club. 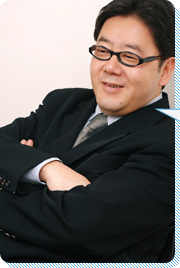 Akimoto started to write lyrics in 1981 for THE ALFEE song, Kotoba ni Shitakunai Tenki. 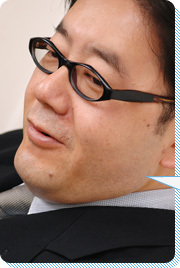 He was made popular a year later when he wrote lyrics for Inagaki Junichi's Dramatic Rain. 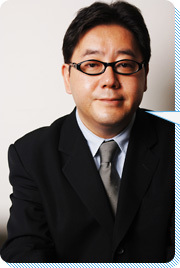 He later went on to be a television and radio producer for program like Yuuyake Nyan Nyan and All Night Fuji. 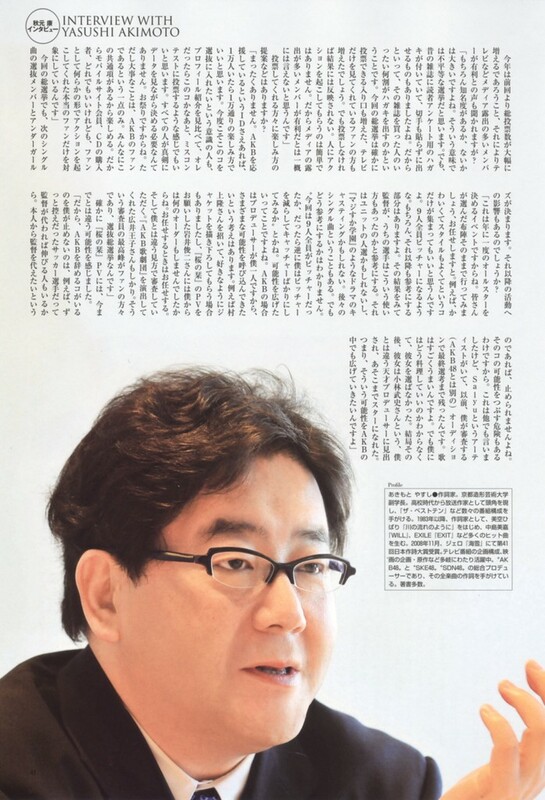 And then in 1988, he married former Onyanko Club member Takai Mamiko. 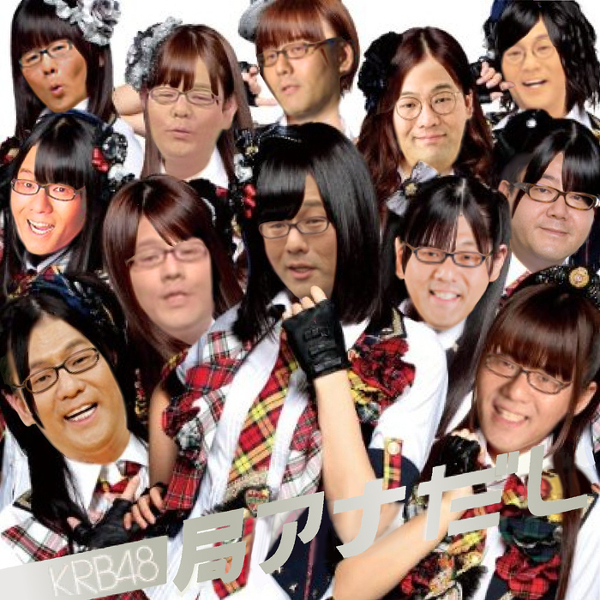 woop aki-p!!! We owe so much to him! I don't owe him a damn thing. He has my MasterCard on file. Seriously though, gotta hand it to the guy... he's put together one kickass group, and he knows how to market market market. I think, one of these days, I'll start having my paycheck direct deposited into his bank account. I find it amusing that his thread is in the "Girls threads" section. 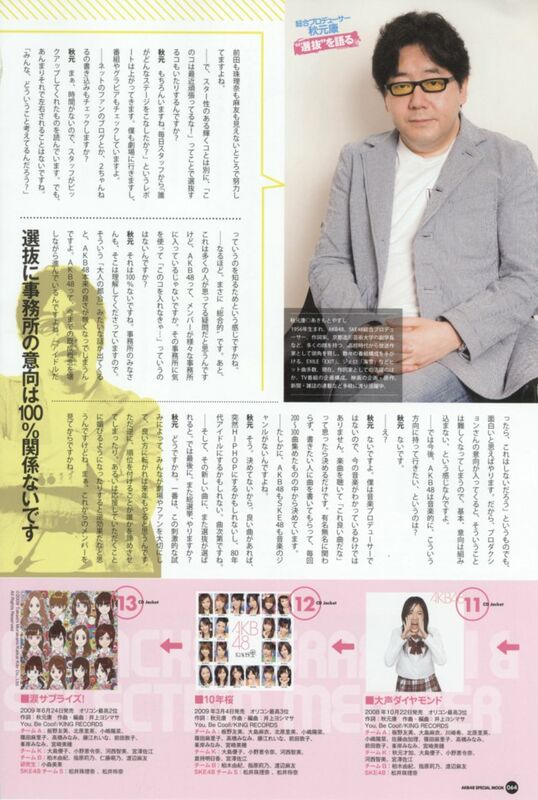 Good god... looking over his cv at Jpop Stop! 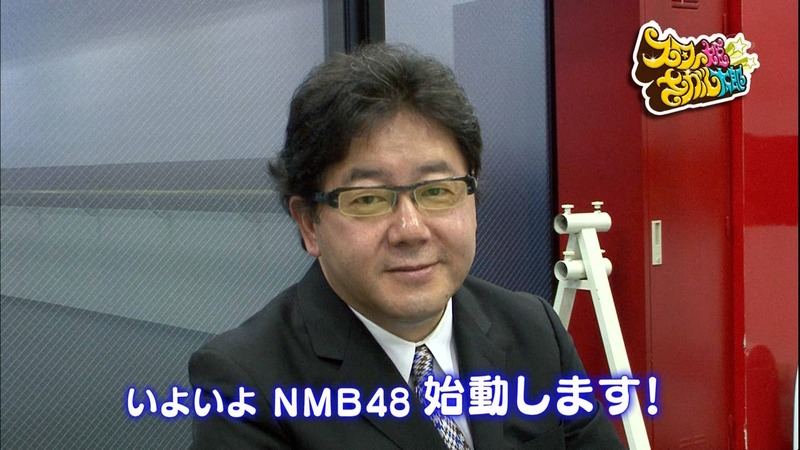 has just convinced me that he does not have a room full of monkeys constantly typing out songs for AKB and SKE. 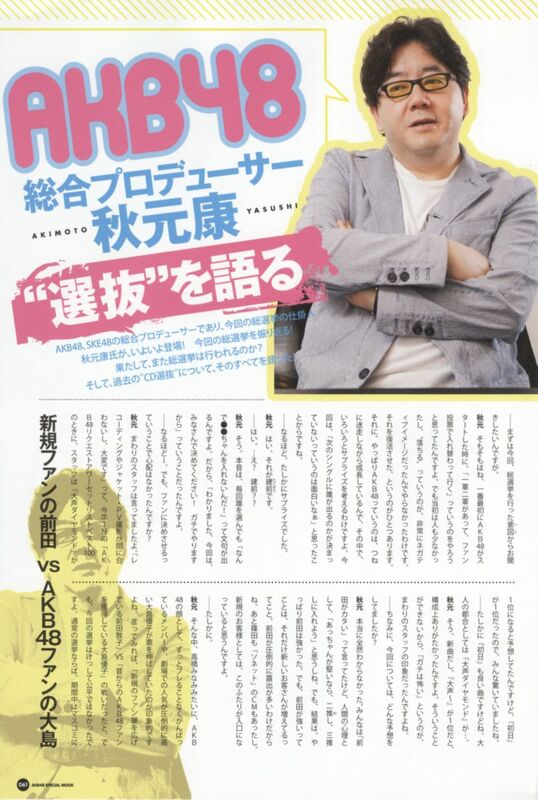 He has written for a few Johnny's groups (Kinki Kids most notably), the grandfather and grandmother of music (Yazawa Eikichi & Wada Akiko), comedy groups, Takada Junji, JERO's big breakthrough hit Umiyuki, EXILE, 'godfather' Go Hiromi, and those are only the ones I know! Maybe one day we'll see him pose with just flowers covering his junk..
Nah. 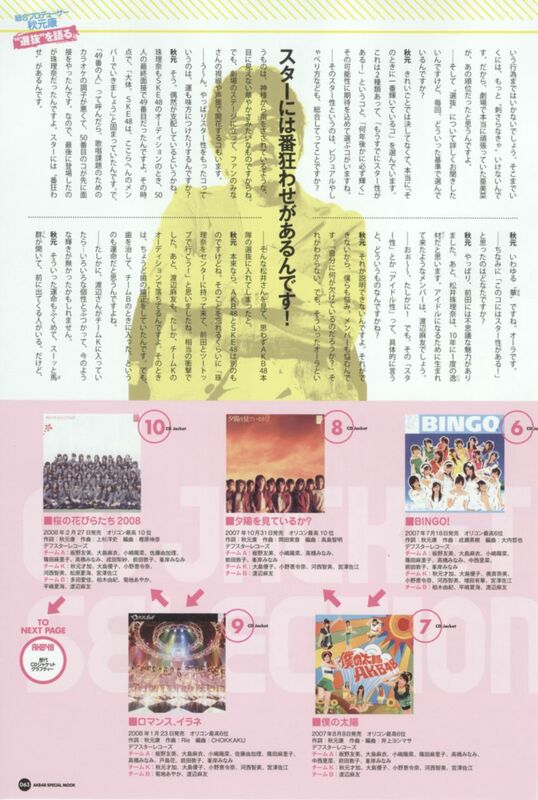 That's more of Tsunku's thing. Didn't want to ruin the glasses thread.. 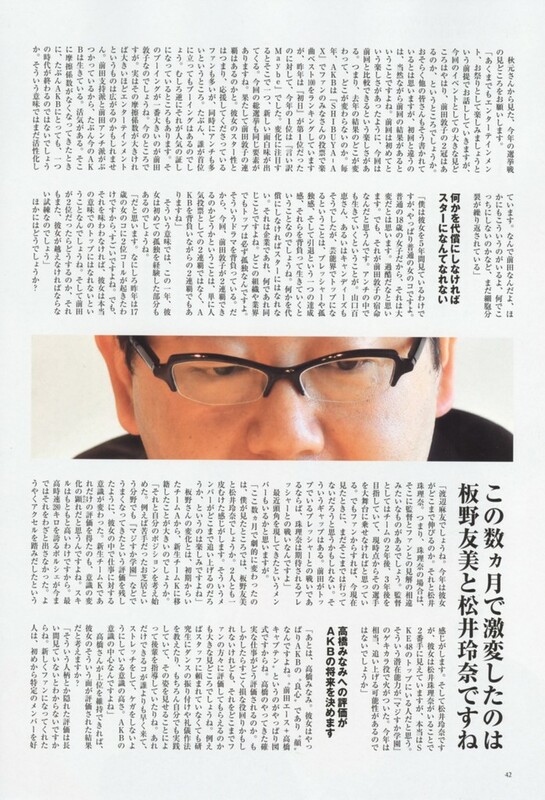 So Aki-P won an award. The 5th Shin Watanabe Award, given every year to recognize a producer's contributions to the entertainment industry, was formally presented on Tuesday. 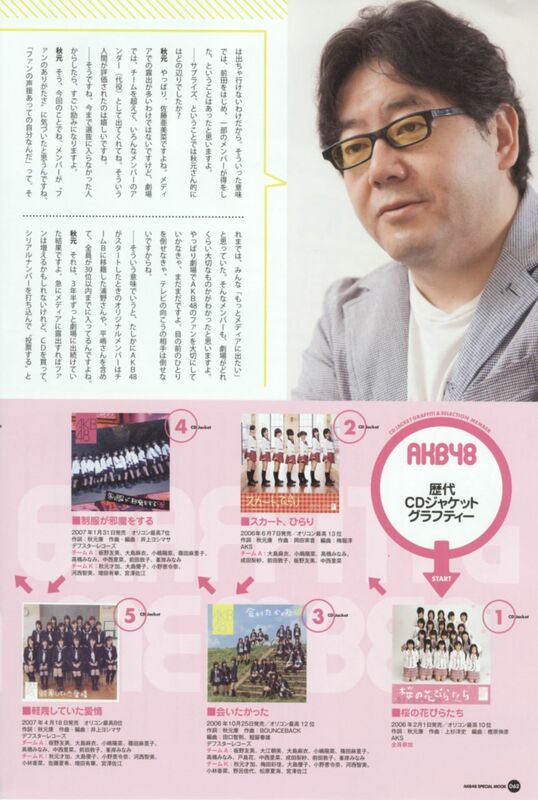 This year's honoree was lyricist/director/producer Yasushi Akimoto (53), who created the idol group AKB48. 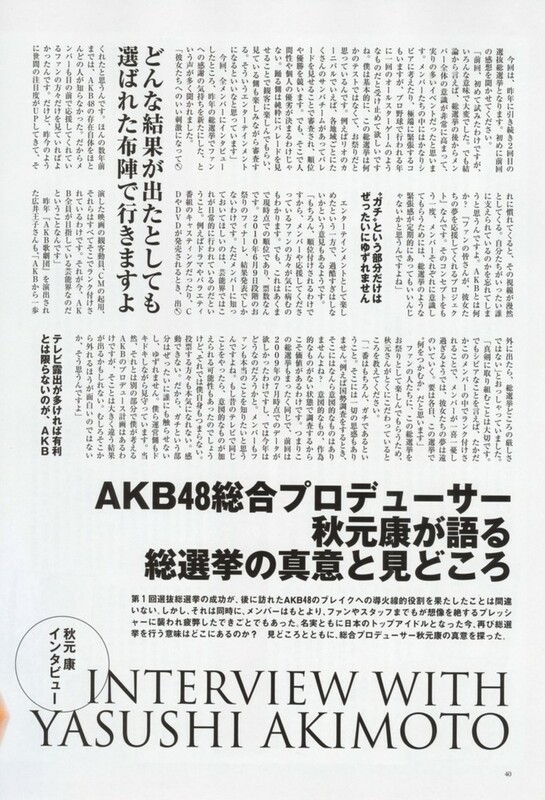 AKB48 has become tremendously popular not only in Japan, but also overseas as well. Last year, the group held performances in Paris and New York. He definitely deserves it, you only have to look at his myriad of works. 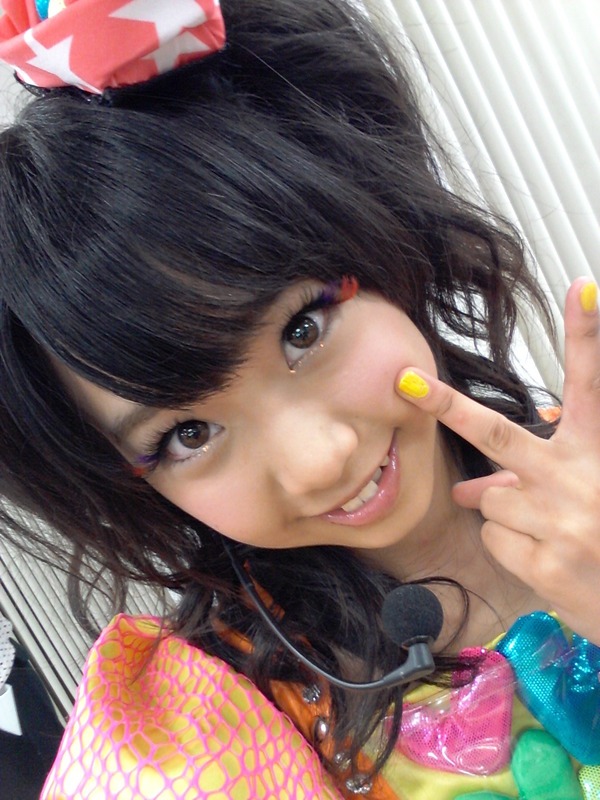 Apparently Yuko was depressed before when she first sang Nakinagara Hohoende 'cuz some of the audience started nodding off. And so this vid shows what AkiP told her that led to being confident enough to stand on the stage again and perform the song. i really.. really wanna learn 'marketing technique' from him.. he's a guru on this ! !